Accessing your Gamma brainwaves will bring you into a heightened creative mind state, stimulating and activating the pineal gland. The Gamma brain state is the ascension mechanism—your means of transcending into super consciousness—the place where “Manifestation” occurs. It is thought Gamma waves modulate perception and consciousness, and a greater presence of Gamma relates to expanded awareness and, awakening. This unique state is most often seen in advanced meditators such as Tibetan Monks and in highly creative and focused individuals. People with very high levels of Gamma activity are exceptionally intelligent, have excellent memory recall, are focused, and have increased sensory perception. High levels of Gamma activity create the feeling of beatitude and an infinite awareness of oneness. Those who can easily access this state are calmer, more at peace, have compassion—a joy for life and gratitude for all things. 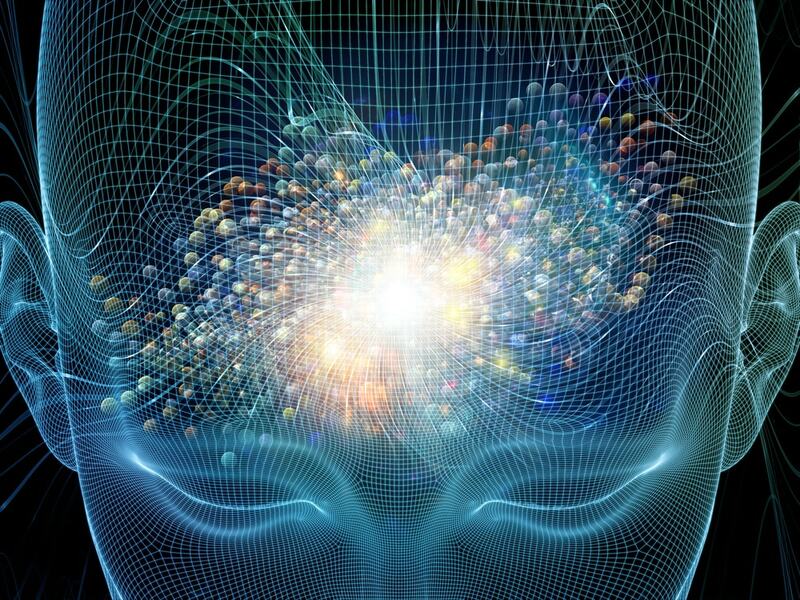 Your consciousness lies outside the brain—it is vibrational energy. You can change reality—what you envision activates like-matter, creating the desire of your focused intention, literally vibrating thought into being. Compassion is observing without judgement—it is letting go—surrender, a feeling of oneness with all creation—Gamma wave state. Once you have a thought, an intention, and you add emotion, “Inspired Consciousness”—you can change your world.